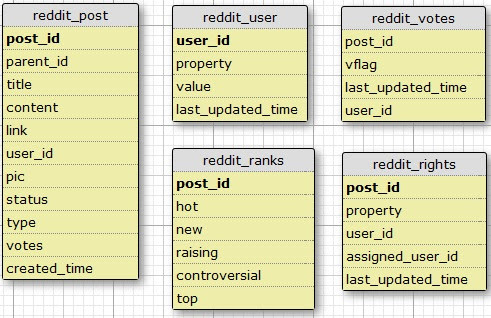 New programmer are now getting more information about the reddit database. The work on rush essay data is very difficult for all the new users because its difficult to understand. Here is very different way which helps us to understand that.